CHACO is coming to the Simple Life festival. 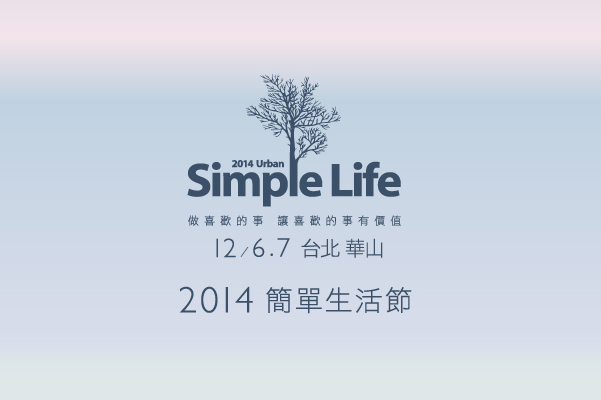 We are very excited and looking forward to see you in Taiwan! !